Worn-out tyres cause many car accidents on our roads. Your car tyres are the only part of your car that comes into direct contact with the road. Keeping them in good condition is very important for your safety. 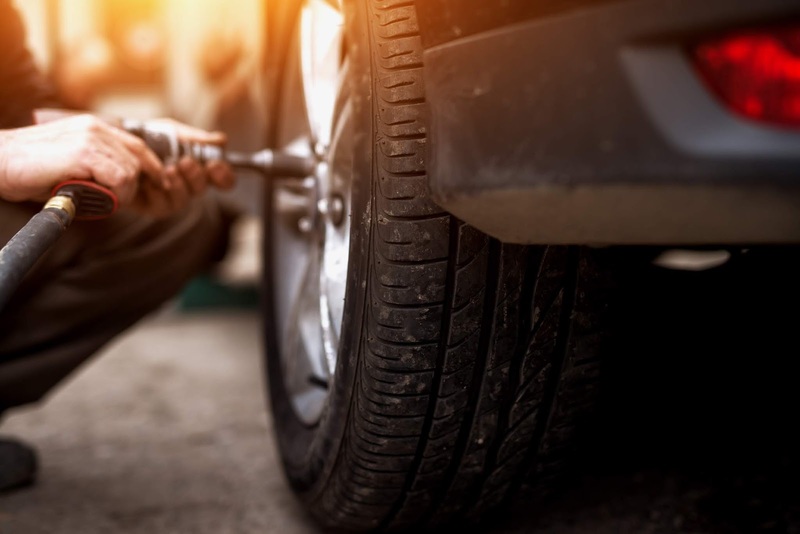 Here are some tips to help you care for your car tyres better. Just go to your nearest Tiger Wheel & Tyre, and they will inspect your vehicle and give you relevant advice concerning the condition of your car so that you can quickly identify the areas that need urgent attention so that you can have them serviced accordingly. Having the correct tyre pressure can extend the lifespan of your tyres and prevent premature spending on new tyres. It can also reduce your car’s fuel consumption. Potholes can be hard to see when it just rained or when driving at night. If you drive at a reasonable speed, you will have a better chance at seeing the pothole before driving into it. Be careful not to overload your vehicle frequently as this might cause extra damage. 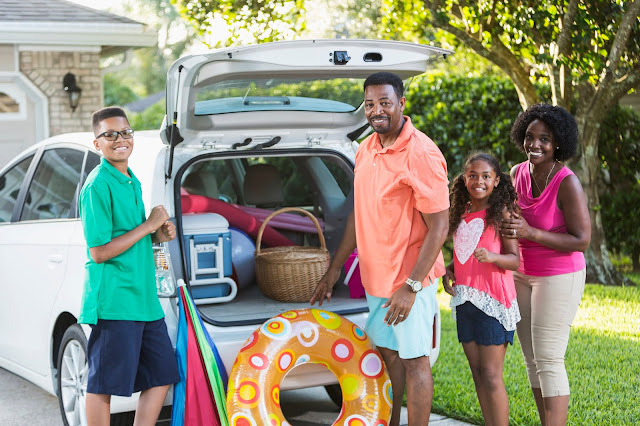 Keep in mind that you may have to adjust your tyre pressure when you have your car loaded to capacity. Always have a flat tyre repair kit like this Slime Powerspair - Emergency Flat Tyre Repair Kit in your boot to make sure that you are covered in case of emergencies. You might also want to read this post on safety tips for driving at night.